Game of Thrones is back in just a few days—and without an Apple device or a cable subscription, you don’t have a place to watch it. Don’t panic. 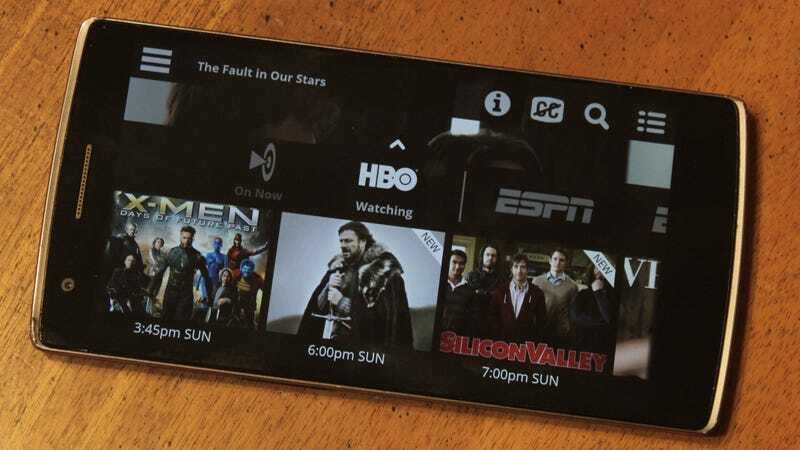 There’s a solution: Sling TV has HBO, too. It’s not exactly the same as the HBO Now service that’s (currently) exclusive to Apple. Sling TV’s offering requires users to have a basic “Best of Live TV” package, and HBO access is only available through Sling TV’s own app. Fortunately, Sling TV’s interface is available almost everywhere: Macs, PCs, Roku devices, Xbox One, and on Android and iOS devices. It may not be as versatile as having direct access to HBO Now, but the service has its own perks: HBO will be the only channel on Sling TV to support multiple simultaneous streams at no extra cost. Neat. HBO’s usual backlog of on-demand content is included, too. If you don’t have an Apple device, this is a surefire way to get HBO now without getting HBO Now. But it’s not perfect: you still need some kind of TV subscription. Unless your internet provider has a workaround of its own, though (looking at you, Cablevision Optimum), it’s your only option. Unless you’re a moocher, of course.